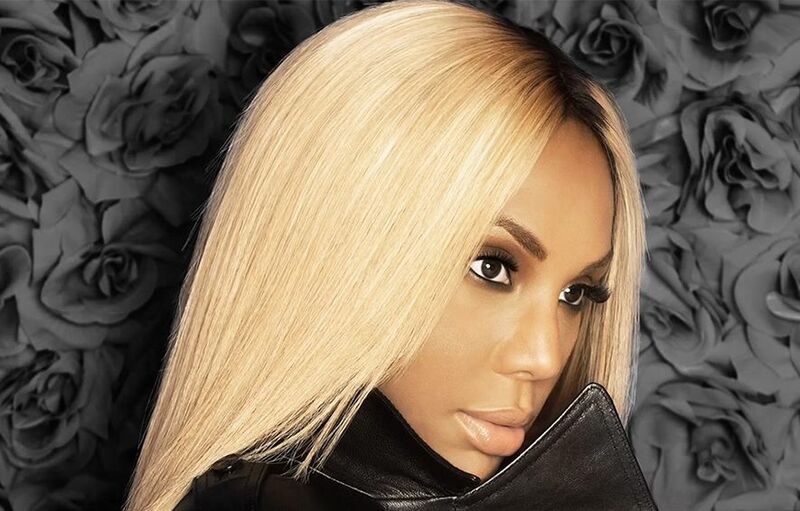 Tamar Braxton has worked with Rodney Jerkins for her upcoming album. 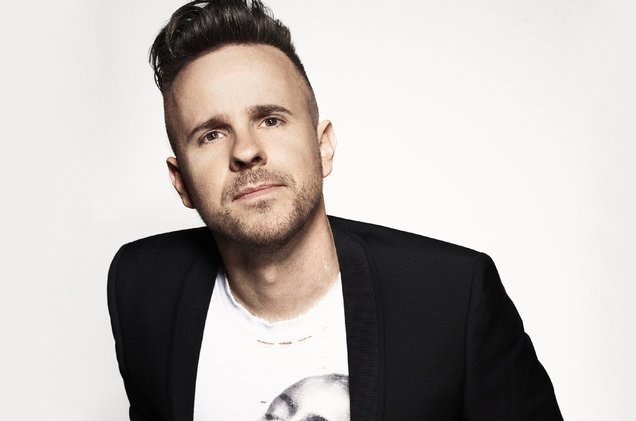 The Grammy award-winning record producer and songwriter’s resume boasts further works with Beyonce (“Scared of Lonely”), Kelly Rowland (“Turn it Up”), Lady GaGa (“Telphone”), Mary J. Blige (“Doubt”), Janet Jackson (“Make Me”) and Keyshia Cole (“Shoulda Let You Go”). Meanwhile, Braxton is scheduled to release her fifth studio collection later this year via Streamline Records and Epic Records. Stream the following Spotify playlist dedicated to Jerkins’ work below. Sande’s sophomore album “Long Live the Angels” – featuring singles “Hurts,” “Garden,” “Breathing Underwater” and “Highs And Lows” – is now available via iTunes and all other digital streaming platforms. 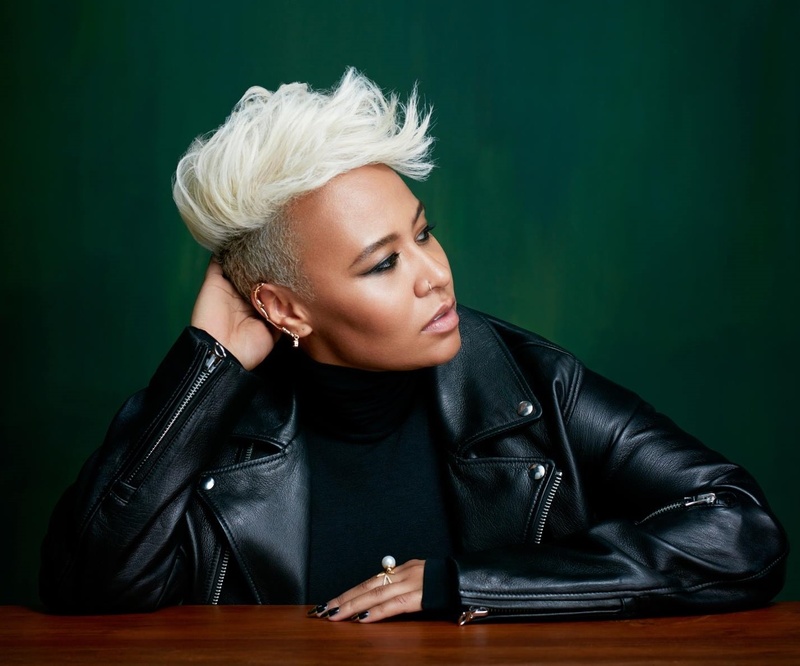 On the songwriting front, Sande has penned songs for Alicia Keys (“Kill Your Mama”), Mary J. Blige (“Pick Me Up”), Rihanna (“Half of Me”), Katy Perry (“It Takes Two”), Leona Lewis (“Trouble”), Labrinth (“Beneath Your Beautiful”), Jess Glynne (“Saddest Vanilla”) and Fantasia (“Side Effects of You”). Her extensive resume boasts further works with Josh Kumra (“Helicopters and Planes”), Alesha Dixon (“Radio”), Elle Varner (“Runaway”), Amber Riley (“Colorblind”), Gorgon City (“Imagination”), A*M*E (“Find a Boy”), Gabrielle (“It Takes Time”), and Antonique Smith (“All We Really Have is Now”). Sande’s regular collaborates are Naughty Boy, Chris Loco, Mojam, Emile Haynie, Mac & Phil, Jonny Coffer, Wayne Hector, Shakaveli, and TMS. She has also worked with Stargate, Rodney Jerkins, Crada, Mason “MdL” Levy, Espionage, Tre Jean-Marie, Al Shux, Knox Brown, Di Genius, Toby Gad, Benny Blanco, Chris Braide, MNEK, Jim Eliot, iSHi, Mike Spencer, Rick Nowels, Claude Kelly, Steve Mac, Dave Tozer, Fraser T. Smith and Craze & Hoax. Hope you enjoy the following playlist dedicated to Sande’s work! Ricky Reed has delivered his new promotional single online. “Be the 1” is now available via iTunes, Apple Music, Amazon, Google Play, Tidal and all other digital streaming platforms. The track was written by Reed – real name Eric Frederic – alongside singer/songwriter Teddy Geiger (James Blunt, Shawn Mendes) and regular collaborator Gamal “LunchMoney” Lewis (Charlie Puth, Zara Larsson). Reed’s upcoming solo album, on the other hand, will arrive later this year via Sony Music Entertainment / Epic Records. As a record producer, Reed has contributed to the next projects by Jason Derulo [Warner Brothers] and Kesha [Kemosabe / RCA]. Listen to the audio clip for “Be the 1” below. Skylar Grey has teamed up with Warren “Oak” Felder for a new collaboration. Felder’s extensive resume boasts further works with Britney Spears (“Clumsy”), Usher (“Good Kisser”), Tory Lanez (“Say It”), Miguel (“Use Me”), Jason Derulo (“Trade Hearts”), Alessia Cara (“Here”) and Bea Miller (“Yes Girl”). Meanwhile, Grey – real name Holly Hafermann – is reportedly working on her fourth album with fellow musicians Sean Douglas and Jason Evigan. Fans of Felder’s production and songwriting works, on the other hand, should look out for the next releases by Ella Henderson, Aloe Blacc, Rachel Platten, Liam Payne, and Betty Who. Watch the music video for “Invisible” below. Anne-Marie has unveiled the artwork for her new single online. 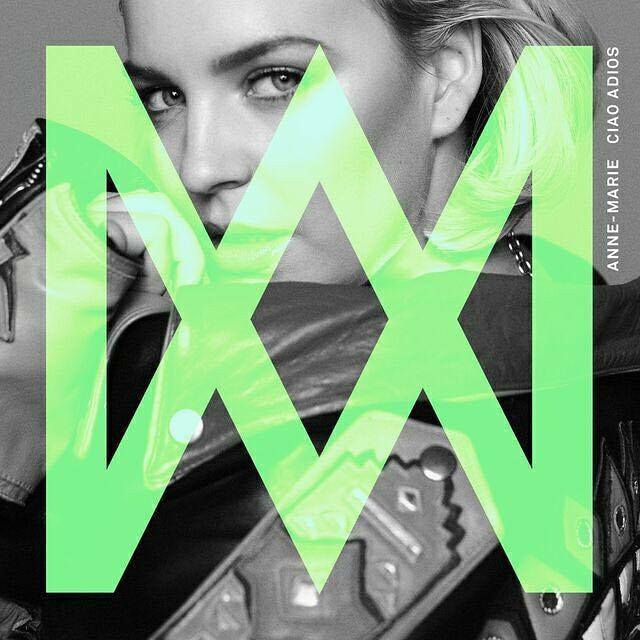 “Ciao Adios” was written by Anne-Marie alongside Jennifer Decilveo (Melanie Martinez, Andra Day), Tom Meredith (Andy Grammer, Matt Kearney) and Mason “MdL” Levy (Justin Bieber, Mike Posner). As mentioned in earlier posts, Anne-Marie’s first studio collection – featuring previous singles “Boy,” “Do it Right,” “Alarm,” “Peak” and “Breathing Fire” – will arrive later this year via Major Tom’s Music and Asylum Records. 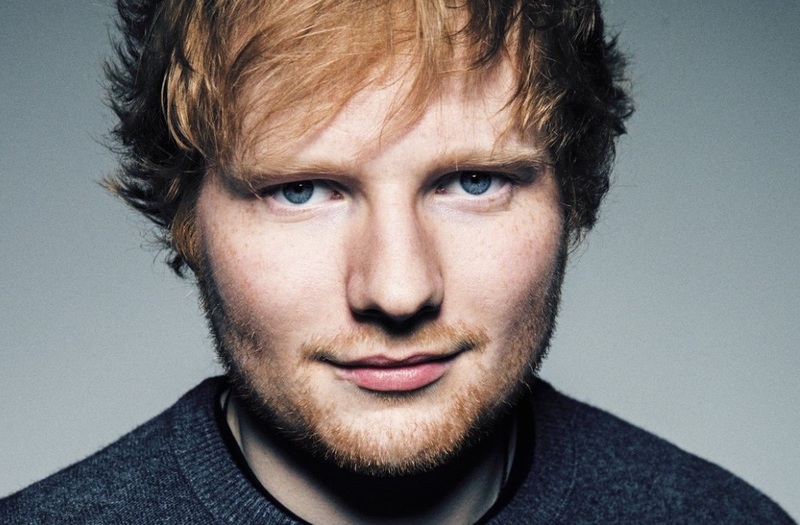 The still-untitled project reportedly delivers further songwriting contributions from Ed Sheeran, Amy Wadge, JHart, Stacy Barthe, Jean Baptiste Kouame, Chelcee Grimes, Luke James, Natasha Bedingfield, and Jin Jin. On the production front, Anne-Marie has teamed up with Chris Loco, Fraser T. Smith, Bless Beats, Greg Wells, Rick Nowels, Jesse Shatkin, Knox Brown, Digital Farm Animals, Jim Eliot, Cass Lowe, and Jamie Scott. Listen to the audio clip for “Peak” below. Kylie Minogue has recorded new music with Grace Barker, Gina Kushka, and Invisible Men. Barker is known for co-writing Jonas Blue’s “By Your Side” alongside Jon Shave, Jason Pebworth, and George Astasio of The Invisible Men. The Raye-featuring track peaked to number fifteen on the UK Singles Chart. Kushka’s songwriting resume, on the other hand, boasts works with fellow musicians Diztortion, Andrew Jackson, Crada, Philip Plested, Arty, Levi Lennox, Talay Riley, Adam Argyle, Laconic, and Mac & Phil. Meanwhile, Minogue is expected to release her next studio collection later this year via Parlophone Records (UK) and Warner Brothers Records (US). The still-untitled project reportedly delivers further productions and songwriting contributions from Cutfather, Bonnie McKee, Daniel Davidsen, Peter Wallevik, Richard “Biff” Stannard, Karen Poole, and Guy Chambers. Watch the music video for “All the Lovers” below.